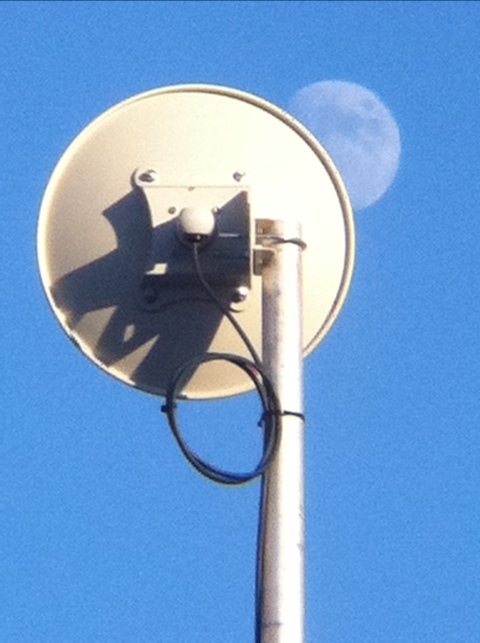 We use our MonkeyBrains dish to maintain high speed communications with the Burrito Justice lunar research center (along with on-world and local facilities). Development on the Illudium Q-36 explosive space modulator is slow going. 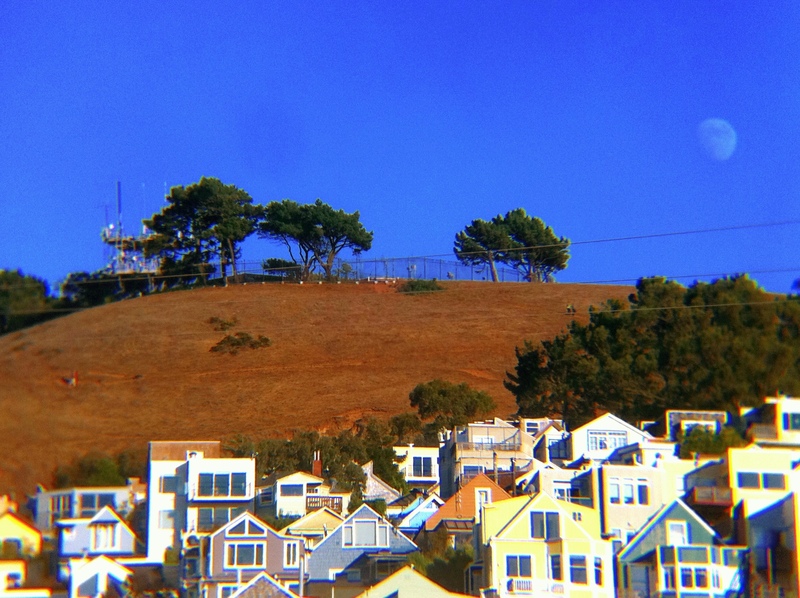 You should mount a web cam up on that mast to give a live view of Bernal!